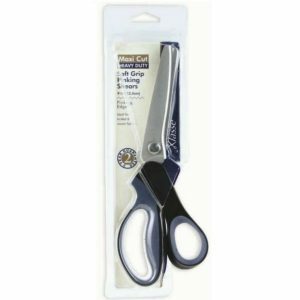 Long Heavy Duty Stainless Steel Blades With Adjustable Ball Bearing Joint For Smoother Action. 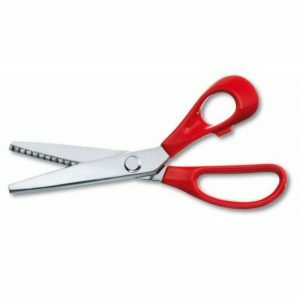 Soft Grip Handles To Reduce Fatigue. 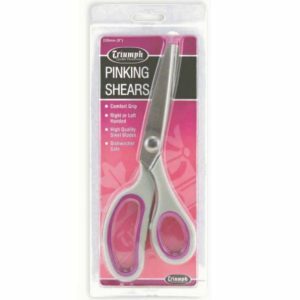 Pinking Shears have a Zig-Zag Cutting Edge to Prevent Fabric Edges from Fraying.